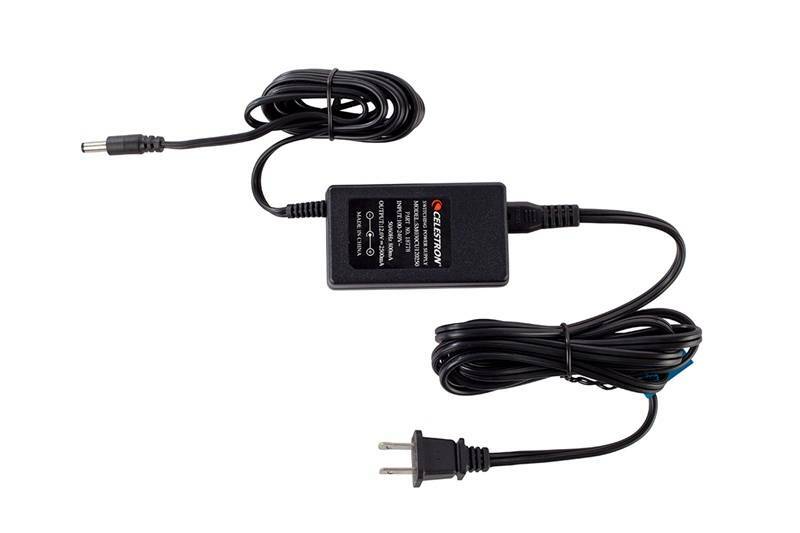 This Celestron 2.5 amp AC Adapter allows you to use yur telescope without batteries, by plygging in to any outlet. Great for cold weather, when batteries lose their charge more quickly. 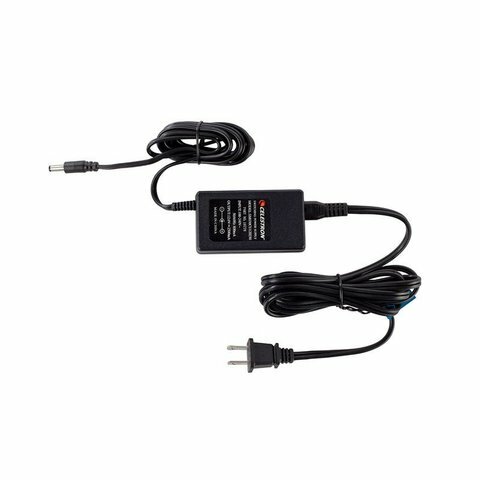 This adapter is compatible with the LCM, NexStar SLT, NexStar SE, SkyProdigy, Advanced, Advanced VX, CPC and CPC Deluxe HD Series. 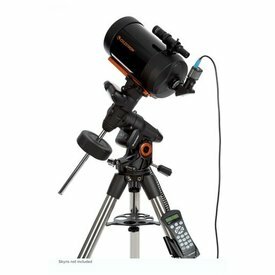 The NexStar 8SE is one of Celestron’s most popular scopes. A Schmidt-Cassegrain with an 8-inch aperture, it boasts a GoTo mount for automated locating and tracking of celestial objects. The whole package equates to quick alignment and excellent viewing.